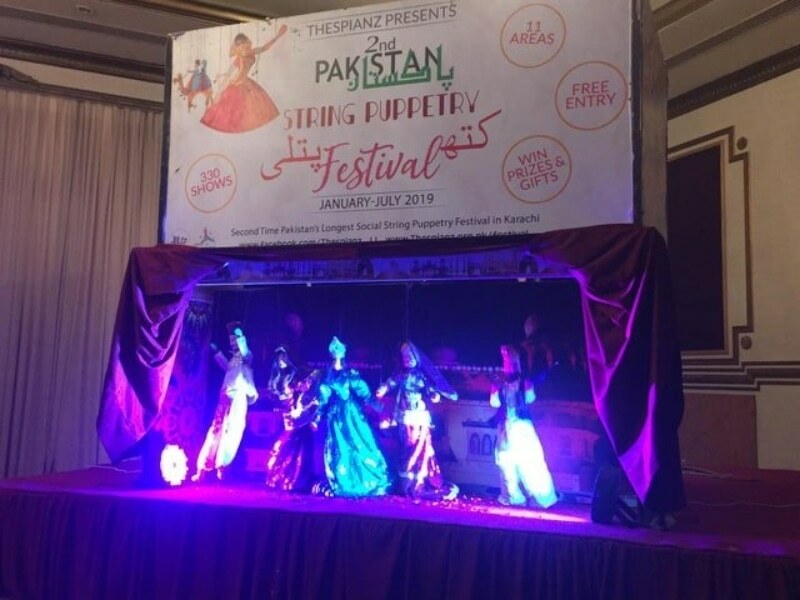 The ongoing second Pakistan String Puppetry Festival organised by Thespianz Theatre is taking place in 11 neighbourhoods of Karachi and will continue till July 31. This was said by Faisal Malik of the theatre group at a press conference at a hotel here on Friday. Mr Malik said the 11 neighbourhoods (Sakhi Hasan, Gulzar-i-Hijri, Shi­rin Jinnah Colony, Maur­ipur, Pehlwan Goth, Chaki­wara, Chakra Goth, Kha­dda Memon, Saeedabad, Ibrahim Hyderi and Paposh Nagar) of the city in which the event can be seen exist on the outskirts of Karachi and mainly has slum areas. The performances were created to convey a positive message to the people, which is to promote inter-faith harmony. Mr Malik said the event began on Jan 14 and will continue till July 31. During this period 330 shows will be put up. That makes it the festival with the longest duration in the country. Dr Asma Ibrahim said the art of puppetry is 3,000 years old. When it started in Greece the ideas was to ward off bad social omens. Over the years, the art form has changed quite a bit. The cause that Malik and his team are working for should be supported because it intends to create awareness among the masses about something important. Pupp­etry is one medium through which we could teach our younger generation a great many subjects, and inculcate good values in them. The other aspect that Dr Ibrahim touched upon is the need to take the festival at the ‘level of government’ because to date there is no institution which teaches this art form. It needs to be taken with seriousness. 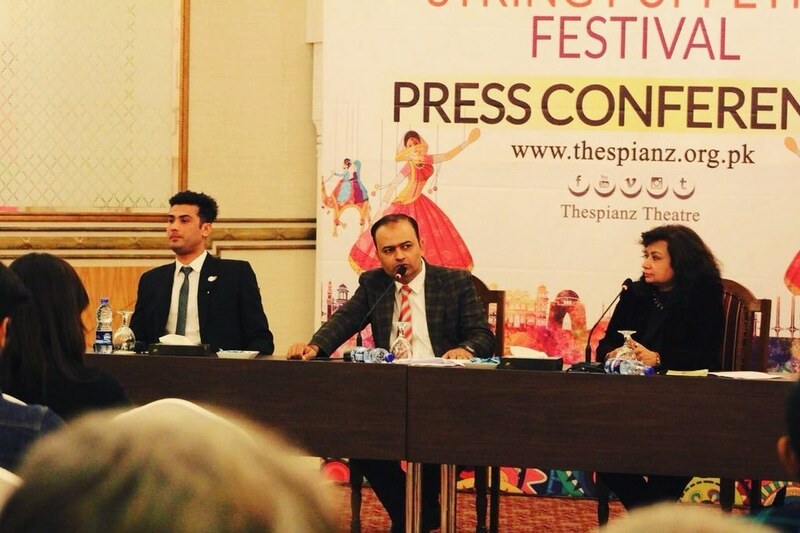 Nauman Mehmood has written the scripts for the festival plays. He said while writing for the event he kept one thing in mind, that is, the language should be simple so that the common man could understand what the text is trying to convey. After the press conference, journalists were shown two performances. 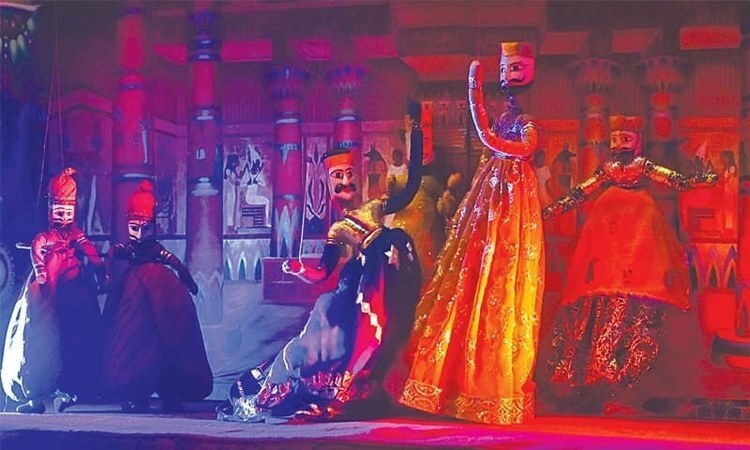 One was a 30-minute long play called Sinbad, and the other was a dance piece in which folk music and dances of all the four provinces of the country were highlighted. Support it full force. Make it an educational tool, for hygiene, population control, education, patriotism, respect for women, minorities and human beings.